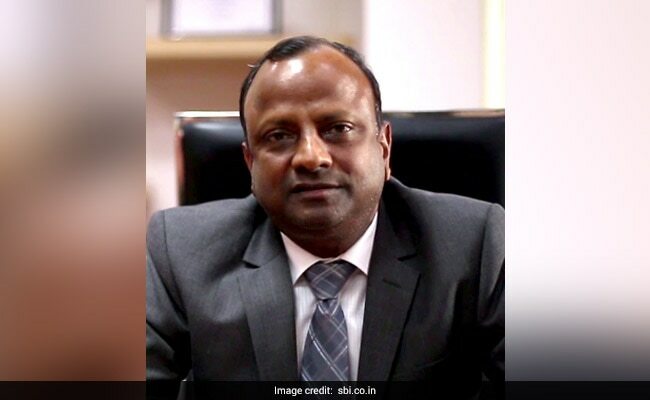 Prime Minister Narendra Modi's government has tapped Rajnish Kumar to helm State Bank of India, handing him the task of curtailing a surge in bad debts at the nation's biggest lender. Mr Kumar, who has headed the state-run bank's domestic lending business since November 2015, will become chairman on October 7 as Arundhati Bhattacharya's four-year term ends, the government said in a statement late Wednesday. The 59-year-old Mr Kumar will have the role for three years. As the most senior executive at the 211-year-old behemoth, Mr Kumar will need to tackle a soured-loan ratio that swelled to the highest since at least 2005 in the quarter ended June and contributed to a slumping share price. Compounding his challenge, a slowing economy may erode debtors' capacity to repay loans. SBI shares have dropped 19 percent since the end of July to 253.2 rupees, dragging the bank's valuation to 0.91 times the book value of its assets. That's still higher than the 0.74 times for the Nifty PSU Bank Index, which tracks 12 government lenders including SBI, data compiled by Bloomberg show. 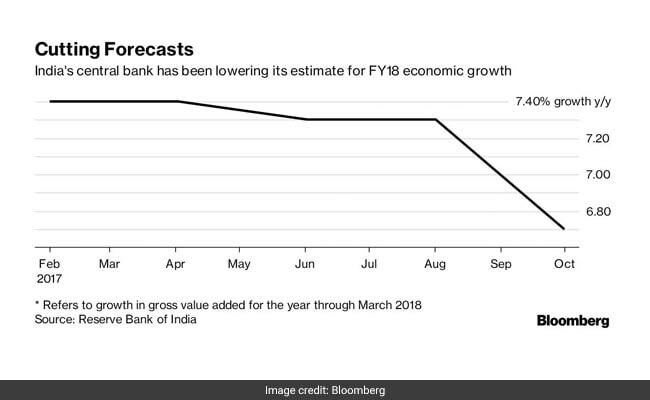 India's economy is expected to expand 6.8 percent in the 12 months ending March, the slowest pace in four years, according to the median estimate of economists surveyed by Bloomberg. Mr Kumar, who has a master's degree in physics, joined State Bank in 1980. 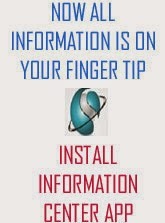 He is an avid traveler and a badminton player, according to the bank's website. In her four years at the helm, Arundhati Bhattacharya oversaw a merger with smaller lenders, raised $2.3 billion of additional capital this year and listed a life insurance unit. State Bank, which accounts for more than a fifth of India's banking assets, broke into the ranks of the world's top 50 lenders in April after its merger with five units and Bharatiya Mahila Bank Ltd.